The ultimate high security A-Rated REHAU uPVC door system designed to prevent intrusion and be tough on crime. Our uPVC doors come with up to 9 locking points as standard, with the option to fit 'Magnum' cylinders for anti-bump, anti-snap, anti-drill and anti-pick. 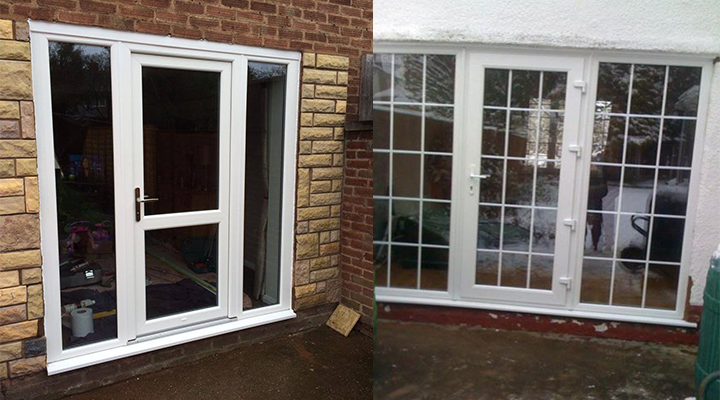 PVCu doors are a good cost effective choice as a front or back door. 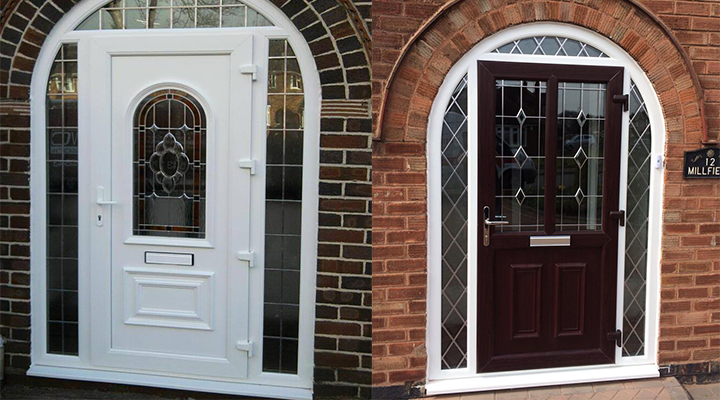 With a wide range of designs you will be able to find the right uPVC door that fits the style of your house. Standard specifications include a fully welded frame, corrosion resistant fixings, stainless steel locks for smooth and consistent operation and galvanised steel reinforcement used where necessary for extra strength. Standard specifications include a fully welded frame, corrosion resistant fixing, stainless steel locks for smooth and consistent operation and galvanised steel reinforcement used where necessary for extra strength. PVCu is very durable and wont swell, warp, crack or rot. PVCu is virtually maintenance free. PVCu is light yet strong, with a multi-chambered frame design that offers better levels of insulation in comparison to timber or aluminium. 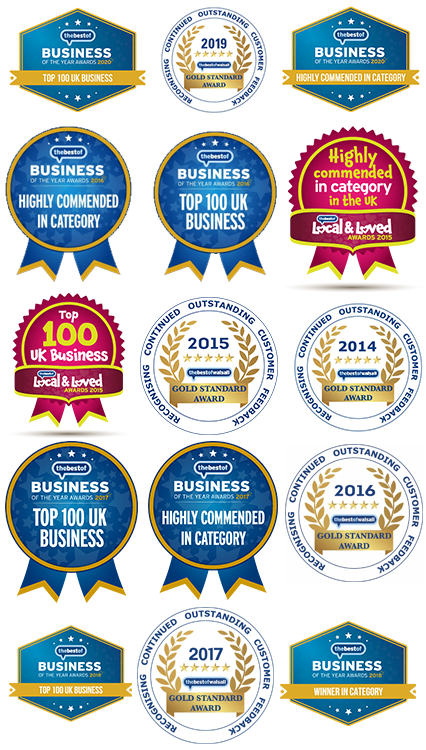 PVCu is the perfect match for replacement PVCu windows and doors. PVCu is equally as stylish as timber framed buildings and now available in a fully sculptured profile. 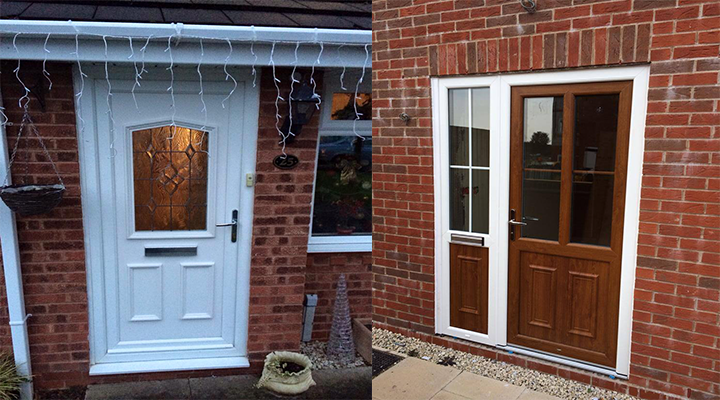 Below are just a few different styles of uPVC doors for more choice feel free to download our uPVC door brochure here.